We’re committed to our customers. That’s why our highly trained service department is always ready to get you up and running again, whether you need repairs, maintenance, or an inspection. At Crane and Machinery we are committed to providing safe, reliable repairs and maintenance for your cranes and heavy equipment. Our highly trained staff of mechanics and technicians are committed to excellence and making sure the job is done right the first time. Please contact us today to schedule an appointment or service call, we look forward to earning your business. 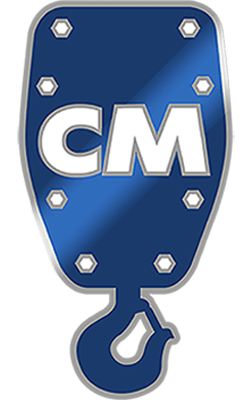 In the Midwest, Crane & Machinery is the recognized leader of the repair, maintenance, and certification of cranes and other lifting equipment. Our trained and experienced staff is available whenever you need us, to keep your equipment operating safely and efficiently. At Crane & Machinery, we service our customers’ equipment with a sense of urgency and unmatched in the business. We understand that if your equipment isn’t working, neither are you! OSHA requires that, prior to initial use, all new and altered cranes shall be inspected by a qualified technician in compliance with the provisions of their stated standards. Additionally, regular inspections that range from daily to annual intervals are required for various components dependent upon their degree of exposure to wear, deterioration or malfunction. OSHA also requires dated records on critical items to be made readily available. You can rely on Crane & Machinery certified inspectors to perform inspect and certify your cranes to keep you in compliance with OSHA. 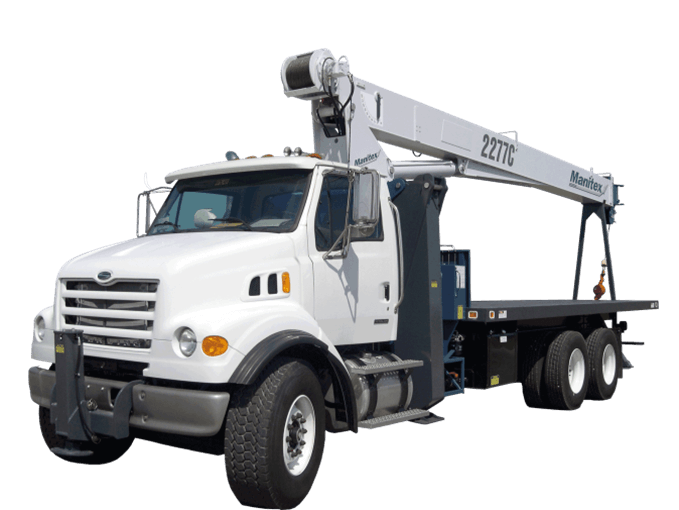 Crane & Machinery offers Electrical Tests (Dielectric) for your Insulating Aerial Devices as well as the Periodic Inspection of your mobile unit. With safety being your utmost concern, call our Service Manager to schedule your testing and inspection. If you desire a service call to your location, our field technician will complete the work on site, at your convenience; all field techs are prepared to provide any required service or maintenance. Our fees are based on actual time spent, without any minimum charge. Ensure compliance with ANSI Standard A92.2. ANSI A9.2 / 5.3.2 Qualification Test. Each insulating aerial device shall be tested in accordance with Section 5.4.2 to insure compliance with the electrical qualification requirement as appropriate. ANSI A9.2 / 5.3.4 Periodic Electrical Test. Each insulating aerial device shall be periodically electrically tested in accordance with Section 5.4.3 to verify the dielectric resistivity and detect conductivity changes in its insulating sections. ANSI A9.2 / 8.2.4 Periodic Inspection or Test. An inspection of the mobile unit shall be performed as the intervals defined in 8.2.2 depending upon its activity, severity of service and environment. Management reports provided by Crane & Machinery’s service department will enable your company to analyze the cost of operating your equipment accurately and better manage your fleet and your budgets. Written estimates are provided on all repairs as well as reliability reports to help you determine the remaining useful life of your equipment.